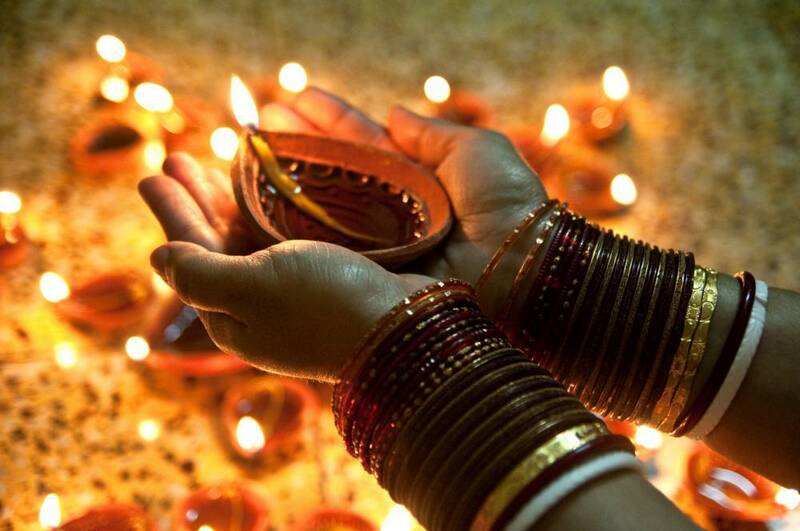 You could say Diwali, our Hindu festival of lights, is the most popular of all the South Asia festivals and derives from the Sanskrit word “deepavali”, meaning “rows of lighted lamps”. In preparation for the joyous occasion, we clean and declutter our houses, we dig out our best linens and crockery ready to host and share platters of food with visiting family members. Our houses, shops and streets are decorated with small oil lamps called diyas and fireworks are sparked in celebration of Lakshmi, the goddess of prosperity, it marks the beginning of the new year in India. Why not join the party and bring along your children, friends and family to celebrate Diwali at Sanskruti.